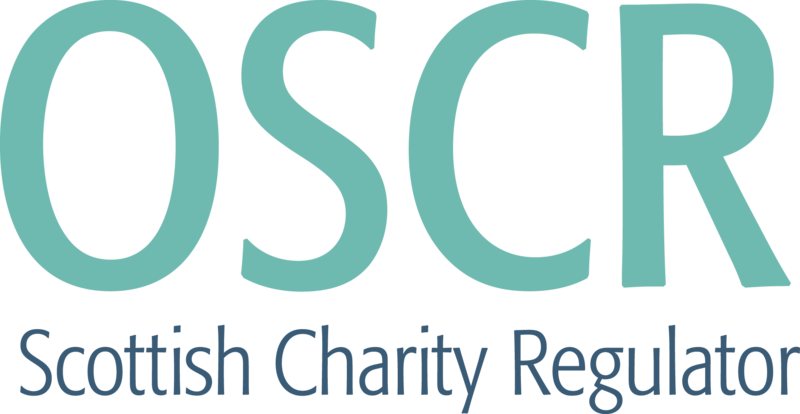 The Cricket Development Trust (Scotland) Ltd is a Charitable Trust formed in 2009 through a joint initiative between Cricket Scotland and Terry Racionzer, former Sussex and Scotland batsman.Terry was Chairman of the Trust until April 2013. The current Trustees are Keith Oliver OBE (Chairman), Keith Young (Finance Director), Chris Warner (Secretary), Alasdair Robinson, Ewan Gilchrist, Colin Mair and Rodger Cairns. Robbie Nellies is Commercial Director. The Trust changed its name from The Cricket Scotland Development Trust to The Cricket Development Trust (Scotland) Ltd in June 2013.